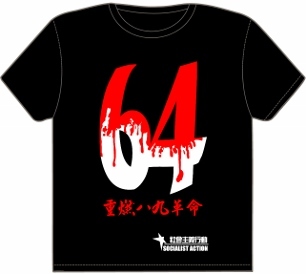 May 4, 99 years after the historic 1919 movement for democracy and modernisation in China, was the date of international solidarity demonstrations organised by the international campaign, Stop Repression in Hong Kong. 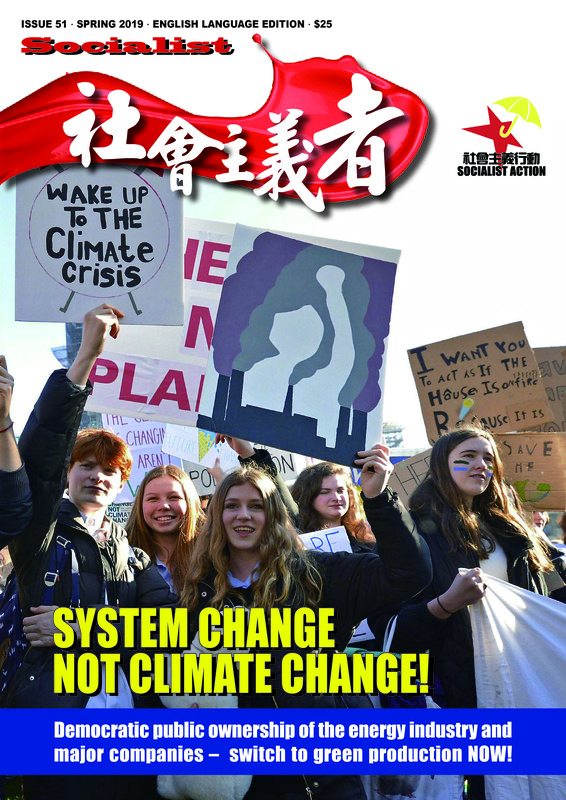 The demands of the protesters were against manipulation of elections and banning of candidates in Hong Kong, and against attacks on freedom of speech and other democratic rights. Posters of Xi Jinping with the slogan ‘End one-party dictatorship’ were held at several of the protests. Others held posters of disqualified Hong Kong legislator ‘Long Hair’ Leung Kwok-hung with the slogan ‘Stop political persecution of Leung Kwok-hung’. 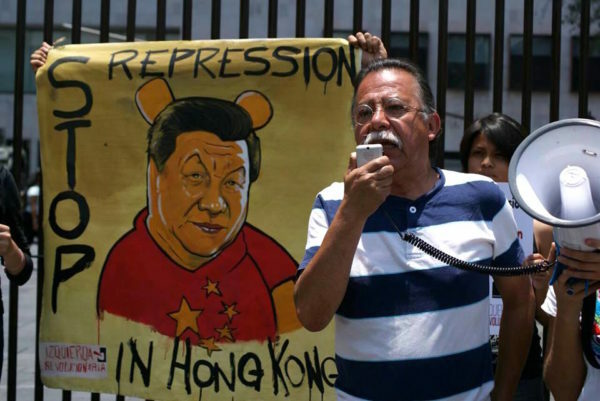 Protest at Foreign Ministry in Mexico City, May 4, Stop Repression in Hong Kong. 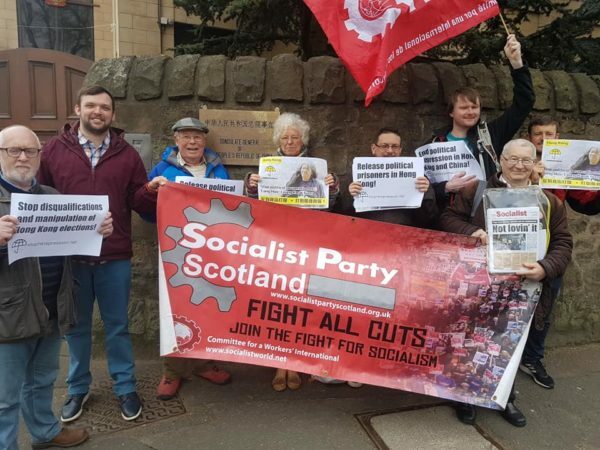 Protest at China’s Consulate in Edinburgh, Scotland on May 4.